Sgt. 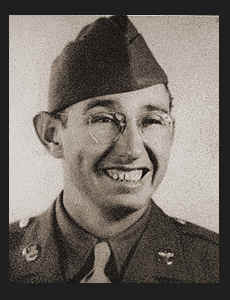 Claude F. Parks, son of Mrs. Dellaa Parks, graduated from Frederick High School and attended Okla. A&M College. Entered Air Corps in Nov., 1942, trained in Sheppard Field, Texas, Chanute Fild, Ill., Tonspah, Nev., and Ephrata, Wash.